January 2016 - cfm Distributors, Inc.
Federal Energy Tax Credits Return for 2016! 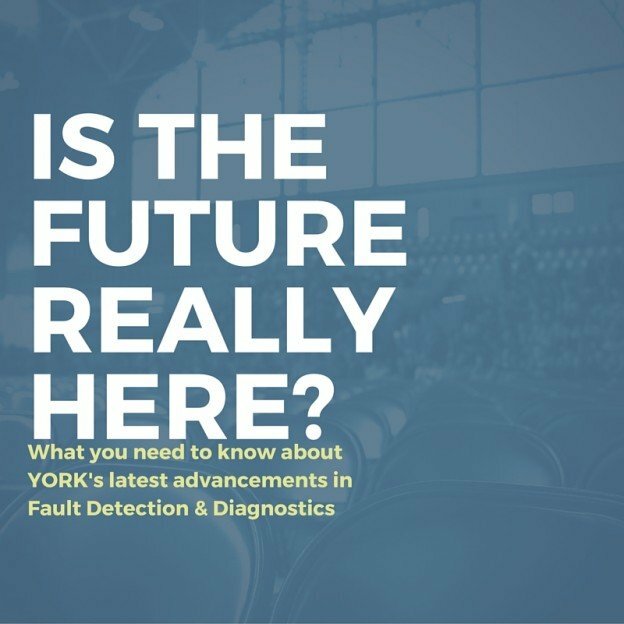 Is the future of Fault Detection & Diagnostics really here? Fault detection & diagnostics will make for one of the biggest advancements in the packaged rooftop unit industry in 2016. See what York’s changed here.